Bodybuilding makes not only a fit body, but also fit mind. 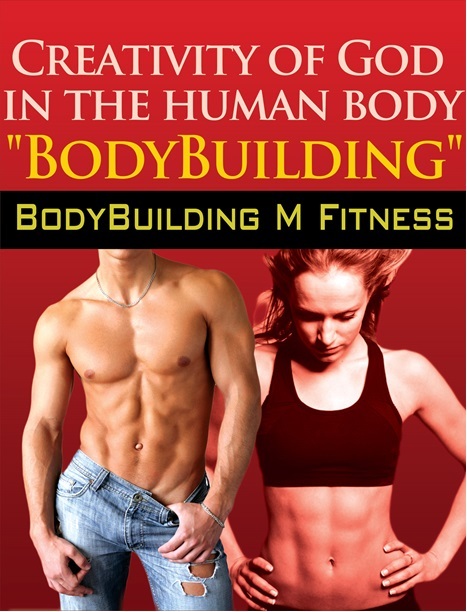 This book talks about bodybuilding as a way designed to reach the attractive and ideal body and as a sport has its origins and champions. In fact, this book begins with the history of bodybuilding and the first inception passing through era punctuated by a remarkable development of the sport and the emergence of global champions have had their obvious impact on the course of the sport nowadays.